Alan M landscaping is a family run business providing landscape design and maintenance services since 1989. We provide landscape design, construction and maintenance to both residential and commercial customers. Our landscape design services can create your own private backyard oasis in addition to adding curb appeal to the front of your home. Our highly skilled professionals can help you rediscover the beauty of your home by transforming your yard using the highest quality materials and craftsmanship. 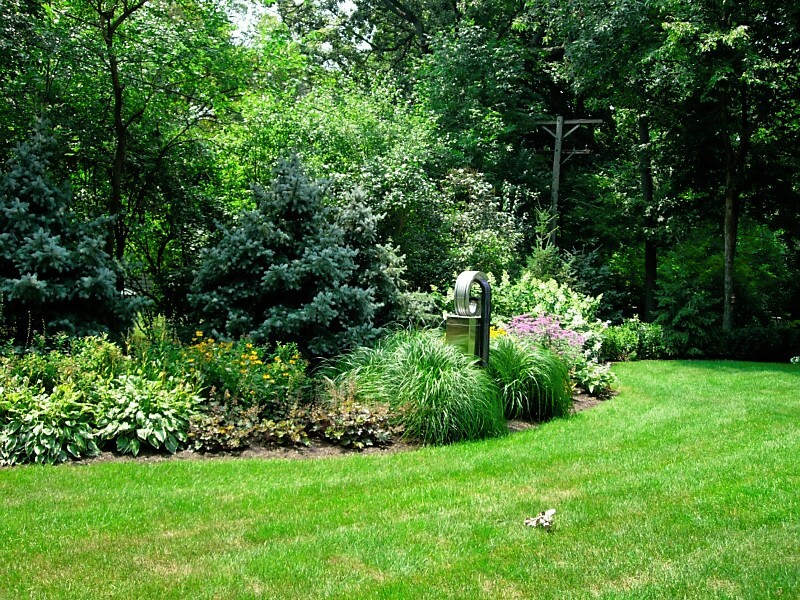 Quality landscaping and yard maintenance is one of the best ways to add market value to your home.